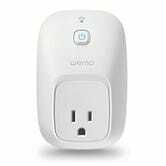 For many of us, the WeMo Switch was the first piece of home automation equipment we ever experimented with, so it’s no wonder it’s remained so popular over the years. 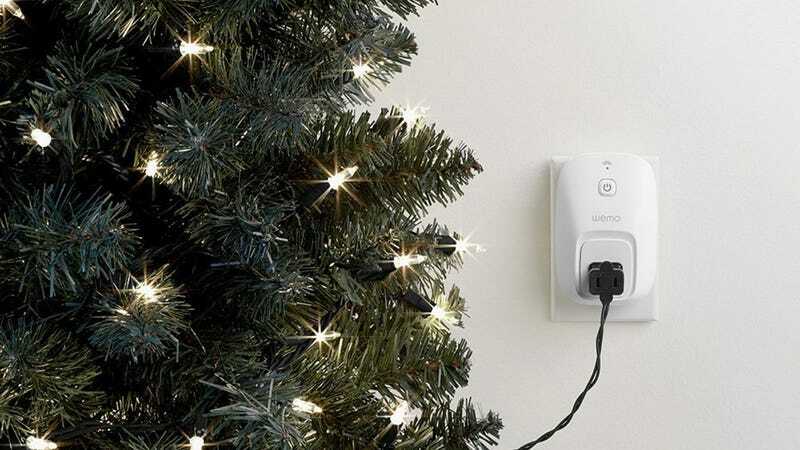 These switches go in-between a wall outlet and the device of your choice, and let you control the outlet from your phone from anywhere in the world. And if you’re feeling adventurous, you can also activate them with Amazon Alexa, or even incorporate them into IFTTT recipes.